Creating a faster, safer website, and kissing databases (and some features) goodbye! If you want to create a static website with many, many pages, posts or images…. …this article (and process) might not be for you (but perhaps it is perfect for someone you know — so share it with them!). You’ve been warned, now on with the show! Everyone has a certain way of doing things. A particular creative process and workflow. And many people have written articles describing their particular process. Some profess it, while others take the time to explain why other ways of doing things is inefficient. Insufficient. Or just plain wrong. There are probably people who would ask me, “Why would you use WordPress to generate static websites? Couldn’t you just use an already existing static site generator?” (Note: If/When I had the time/need to use a pure static site generator, I am definitely giving Grav my time. I just don’t have the time/need to do so now). 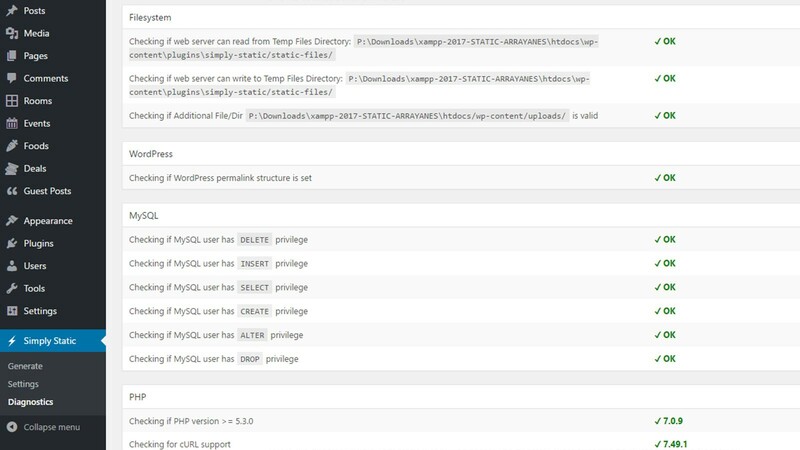 Others might declare me insane, wondering why I would take the time to install and configure WordPress just to spit out (and then upload) a static website. What if it were possible to have your (WordPress) cake and eat it too? What if you could create your website using WordPress, but then output it as a static website? Are you telling me it is possible to eliminate the security issues that come with databases, non-updated themes, software and plugins? Yes. If you want to know how, read on. Ok, you’ve made it this far. Now, once you have XAMPP set up, and WordPress installed, go ahead and work on your site. This process differs greatly, depending on the theme you have, and the design you want. This is not a story about designing a website. So… go ahead and do your web design/construction, and when you are at the point where you would normally migrate everything to a live WordPress installation, stop. Because we aren’t going to do that — we are going live as a static WordPress website. 1. Go into your local WordPress site, and search for, install and activate this plugin: Simply Static. 2. Go to the menu item for the plugin. You should see three options: Generate, Settings, and Diagnostics. For now, go to Settings. 3. 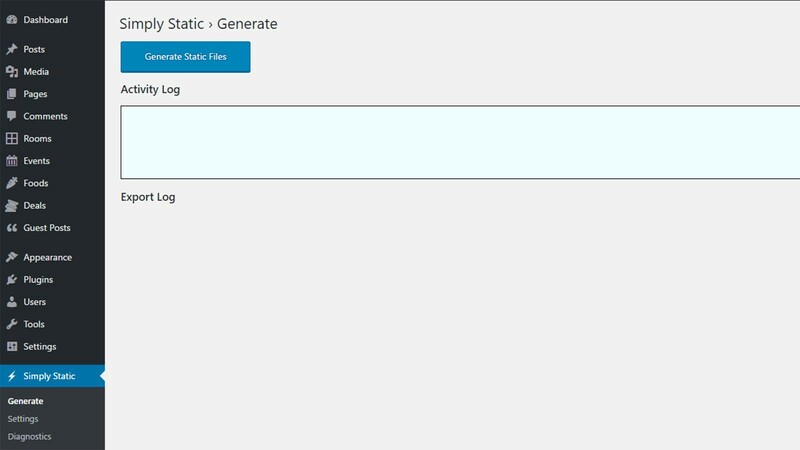 Here you will tell the plugin where and how you would like to export your site as static files. 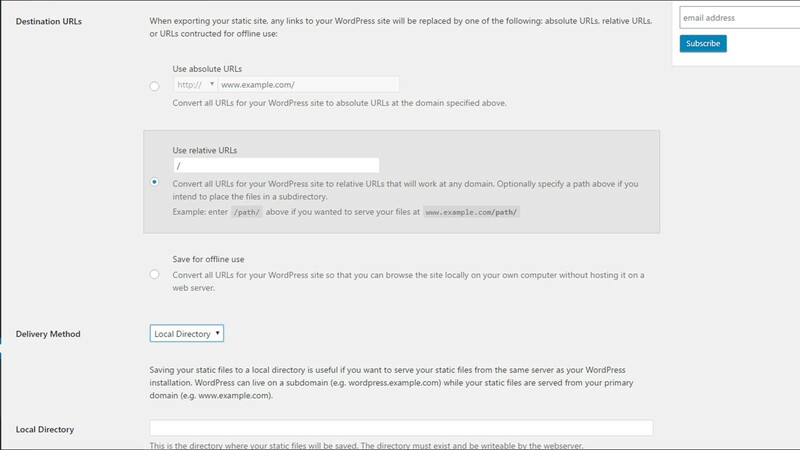 The first option is called Destination URLs and, while there are multiple options, I would recommend the first one. (Especially if you are using a language plugin, because Relative URLs will cause problems with pages in, say, the /en/ folder. (Which doesn’t exist, but will confuse the export). 4. For Delivery Method, I chose Local Directory, and recommend you do the same. I tried ZIP Archive, but in my case, the ZIP process appears to have added 4–5 letter/number strings to the top of every page. Below this option, you should choose a location. 5. Now click the Diagnostics option. In my case, everything appeared in nice green letters and check marks, which means no problems. 6. Go now to Generate and click on the nice blue Generate Code button. It may take some time, depending on your website’s size. 7. When it says you are done, you can open the folder where the files should be saved (as indicated in Step 4). If you see a bunch of folders and an index.html, you are probably good to go. Your website is now a static website. 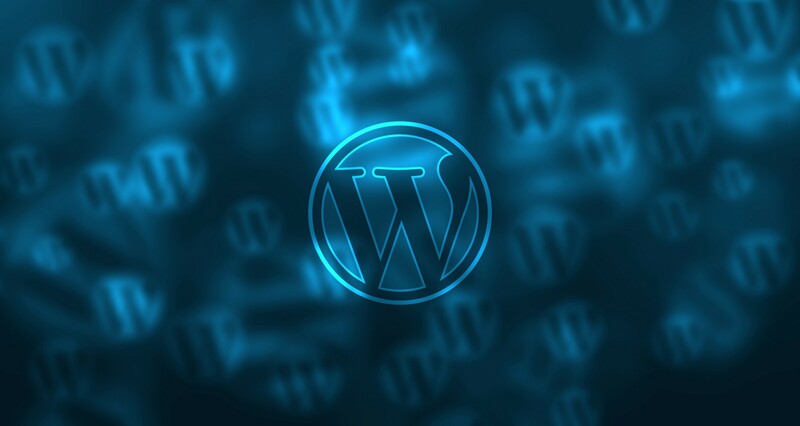 Which means: no worries about updating themes, plugins or WordPress installations. No problems with hackers taking over your website (or worse) thanks to security backdoors (caused by WordPress related issues, at least). And, it will be (and feel) much faster! You can also try your hand on optimizing your website for speed as if it were a static website (which it now is!) and not a dynamic, database-driven one! I hope you had a good time following along — good luck with your website! Click the green heart, so more people can enjoy this article! 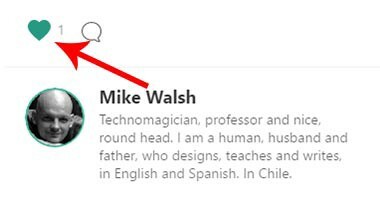 Imaginalgo is the design identity of Mike Walsh, a technomagician, professor and nice, round head, living in Chile. El presente es el futuro anhelado de ayer y olvidado en la espera de mañana.